Waimea Yoga is a place dedicated to our community and to the guiding principle that yoga truly is for every body. Our studio has a range of classes to suit every need, from basic, foundation, and gentle classes to chair yoga, yoga therapy, and meditation, to hatha, vinyasa, and Kundalini. We even offer classes in Japanese and for our keiki! We offer many special workshops and events including donation based so be sure to check back on our website often for all the happenings. 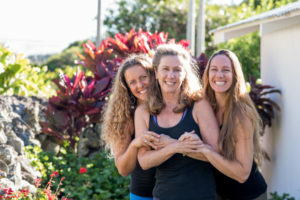 Waimea Yoga is a dream come true for owner Chelsea Morriss. In high school at HPA she daydreamed about one day opening a wellness space in Waimea. Her commitment is to give back to the community that raised her the best that she can. Her vision is to bring people from all backgrounds, all physical abilities, and all stages of life into the studio to experience the incredibly healing benefits of yoga and meditation, and to be a resource center for health education through classes, workshops, and events. She hopes that one breath at a time, individuals will learn how to tap into their body’s innate wisdom to heal and to thrive. "Chelsea is a dedicated yoga teacher (and all-around life coach) whose passion for what she does is evident. Through her guidance I have achieved several health goals (both physical and mental) which I had not thought were possible. Thank you!" "Chelsea's yoga lessons are full of compassion and light on ego. I particularly enjoy how Chelsea incorporates breath work and meditation into lessons. In short: she's the bomb." "I have been a regular participant in Chelsea’s yoga classes for over a year. 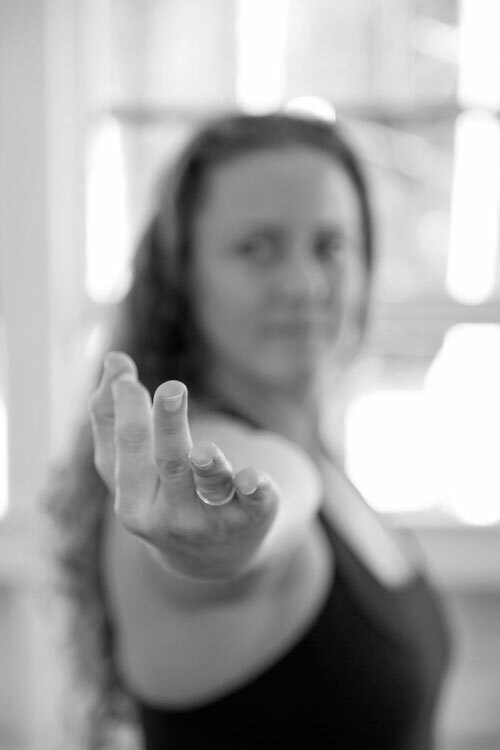 Chelsea teaches from a flowing Hatha yoga style and masterfully weaves mindfulness and intentionality into each class. Chelsea is knowledgable, authentic, and joyful in her being and teaching style. I have made Chelsea’s yoga classes a cornerstone of my self-care plan and it always nourishes my mind, body, and spirit."